Love! Betrayal! Ambition! Tragedy! Jealousy! William Shakespeare's universal themes continue to resonate with readers of all ages more than 400 years after his death. 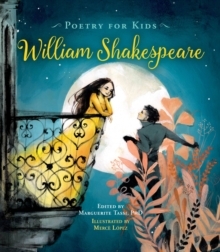 This wonderful, fully illustrated book introduces children to the Bard and more than thirty of his most famous and accessible verses, sonnets, and speeches. From "Shall I compare thee to a summer's day?" to "O, she doth teach the torches to burn bright!" 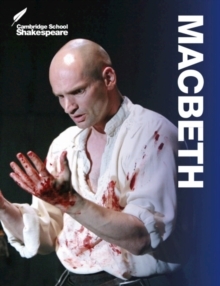 and "All the world's a stage," the words and poetry of the greatest playwright and poet spring to life on the page. 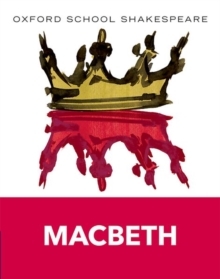 The next generation of readers, poets, and actors will be entranced by these works of Shakespeare. 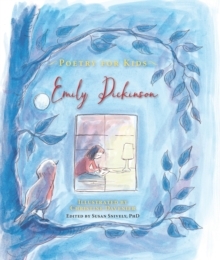 Each poem is illustrated and includes an explanation by an expert and definitions of important words to give kids and parents the fullest explanation of their content and impact. 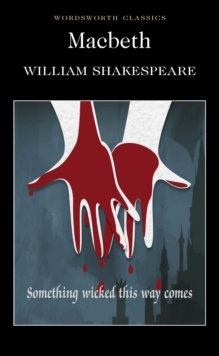 "An enticing entree to the glories of Shakespeare's verse." 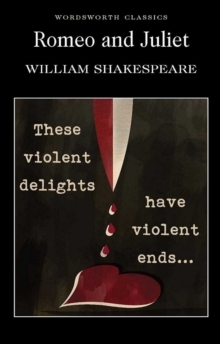 -Kirkus Reviews "A richly illustrated selection of 31 poems and excerpts from Shakespeare's most popular works.